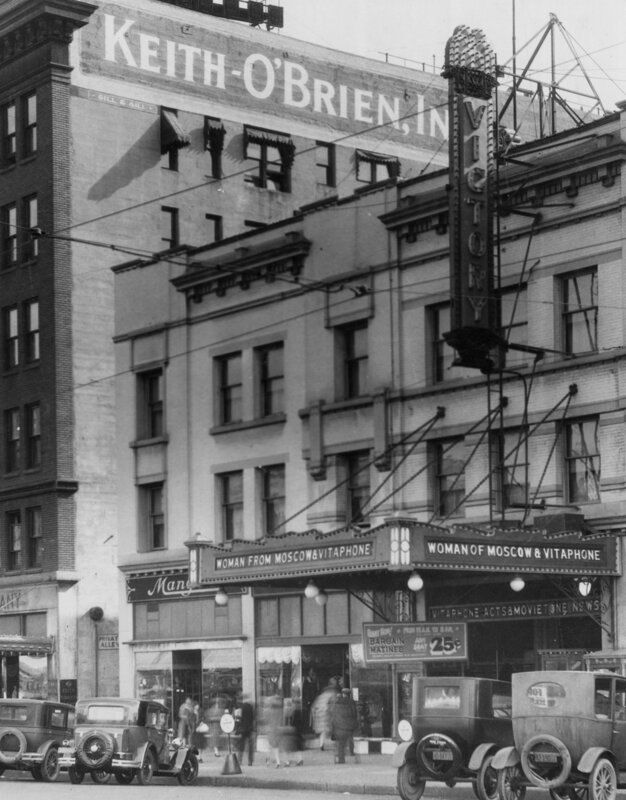 Description Victory Theatre, located at 3rd South, 48 East in Salt Lake City in 1928. Was originally built as the Colonial Theatre, then was briefly the Pantages, and then the Victory. Photo taken from print no. 979.21.